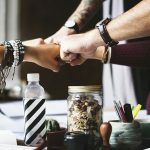 Your title may be meeting planner, event coordinator, event marketing manager or vice president of conferences or some combination of the above. No matter what it is, my goal is that in five years’ time that title will be out of style and the word, ‘strategic’ will be the first word that describes the position you hold. It’s not just a title change that I want to see, it’s an entire industry shift to a strategic mindset. Here’s why: currently, most planners execute logistics. A myriad of details handled effortlessly, last minute and onsite changes are managed with aplomb, budgets are tracked to the penny, countless meals coordinated, and the list goes on. As result of these Herculean efforts, programs all over the world happen successfully each day. At the same time the people handling those details and accomplishing these feats are often exhausted, frustrated and feel unappreciated. That has too change. So why would being a, ‘strategic’ planner instead of an ‘event’ or ‘meeting’ planner make a difference? The mere word alone won’t change anything, but if you change the way you work and evolve from an executor of logistics to a strategist, everything changes. The process requires a commitment to learning a new way of thinking, speaking and behaving. The result will transform more than your career. It will improve your life and will help reshape the industry for the better. The first step to becoming a strategic planner or an event strategist, is to reframe how you plan your events. 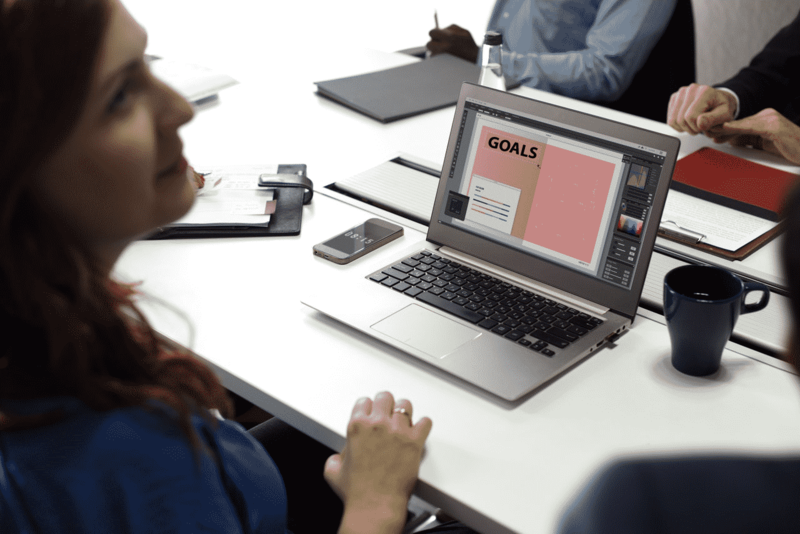 No matter what size meeting, where it is, who attends or if it’s a meeting in your office for your team or a global conference for high-level executives, the first question to ask is, ‘what’s the goal for this meeting?’ If you don’t have a clear answer, you’re not ready to plan. My guess is you have walked out of someone’s office after a meeting ended with no idea why the meeting was called. That’s an example of a meeting that had no clearly defined goal. Imagine that on a much larger scale, where hundreds of people are seated in a room who are experiencing the same confusion as to the point of the gathering. It happens more often than many people realize. 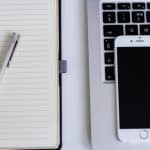 When your planning begins only after you have a clearly defined goal the content will be relevant, clearly communicated and presented effectively. Attendees will be engaged, speakers will be enthused, information shared and absorbed, Q&A sessions will be lively and animated, and guests will leave energized, informed and ready to conquer the world and the event strategist will be pleased with a job well done. The process isn’t magic, isn’t complicated and isn’t beyond anyone’s reach. It’s a shift in thinking that focuses on goal-oriented actions every step of the way. My goal is to teach you how to reframe your approach, teach you the thought process behind strategic planning and give you the vocabulary and tools you need to start making the transition from planner to strategist. If you missed my last post, Strategic Steps to Successfully Achieve Your Business Goals, you can find it here. Next month, we’ll dive a bit further into becoming a strategist and enjoying all the benefits that go with it. Until then go to our resources to read more. Please share your feedback. I welcome your opinions and suggestions. 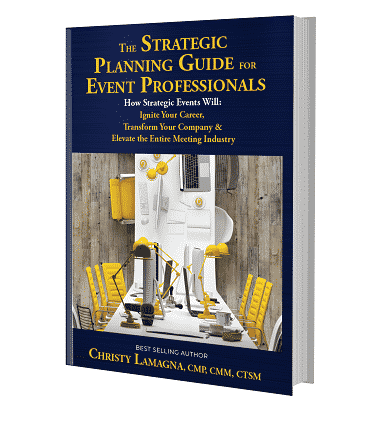 Find me at Christy.lamagna@strategic.events.